Open living area with 3 bedrooms! A single story home with a private office! 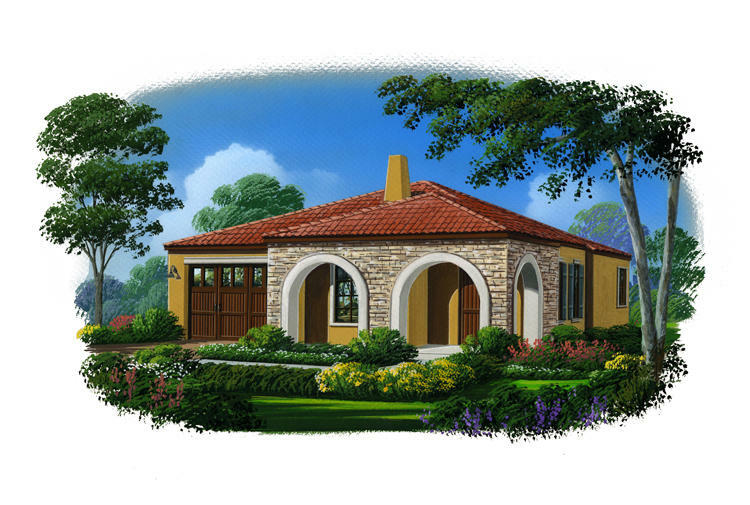 The smallest home at Cerro Roble, but still offers very generous living areas! Midland Pacific Homes has been the Central Coast’s premier home builder for over 40 years. We’ve built some of the area’s most distinguished neighborhoods that stand the test of time. Our hallmark is our satisfied buyers. 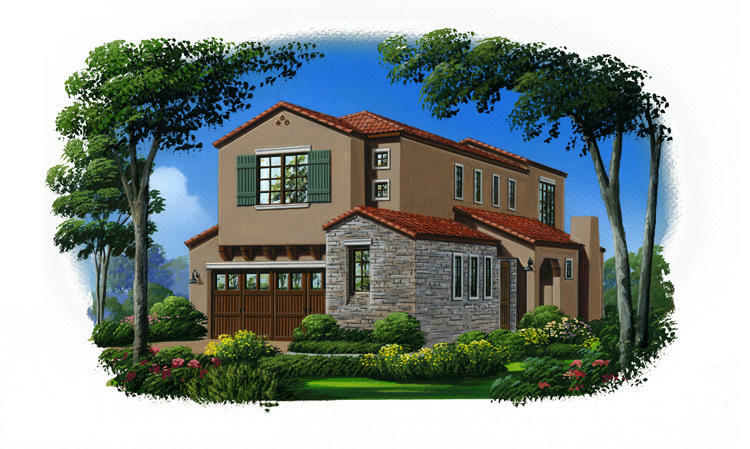 From Tuscan style dream homes to Craftsman-influenced family homes, Midland Pacific Homes has made its mark as the #1 builder in San Luis Obispo County.